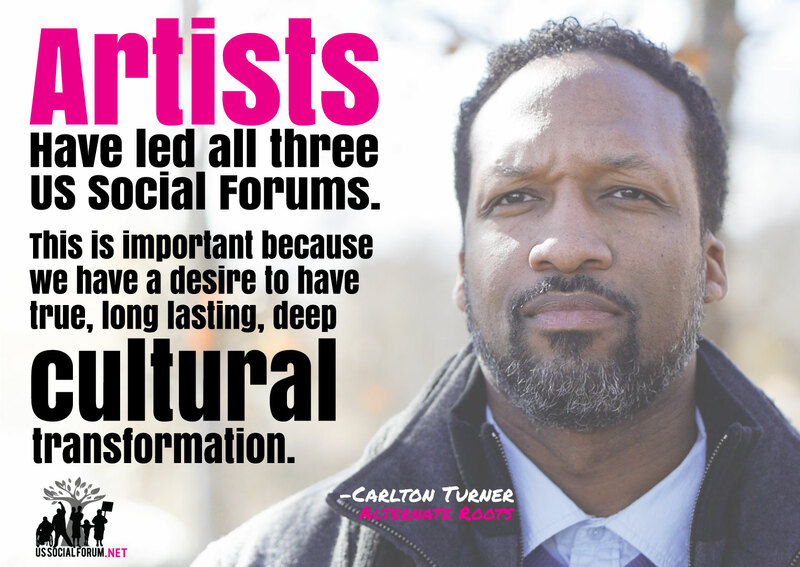 Artist and Educator Rahman Jamaal of Rap Force Academy Promotes the US Social Forum, and discuss the importance of the intersection between Arts, Hip Hop and Education. Transformative activity is taking place. Don’t miss it. Two sisters speak to why their families are involved in the US Social Forum. They share glimpses of another world where families are healthy and where the police save Black lives, and love and respect the Black community. 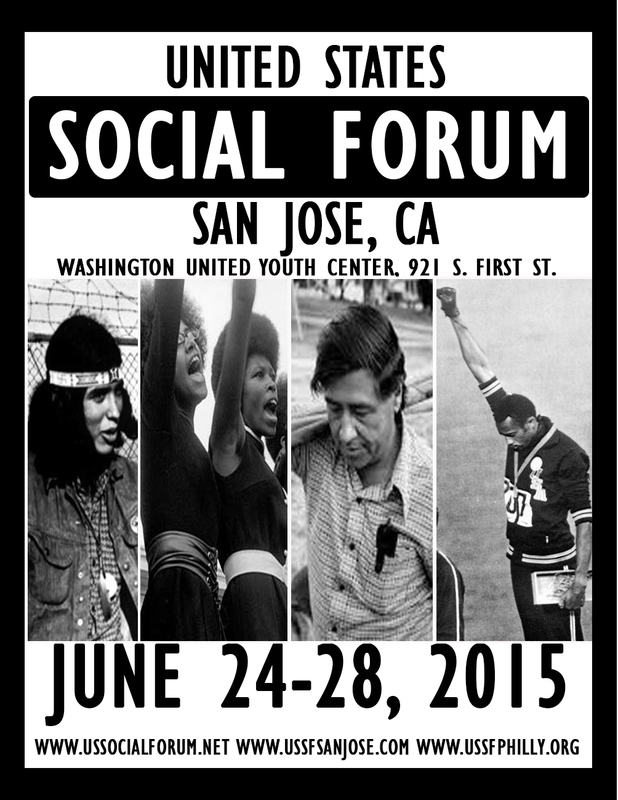 Join the younger generation at the US Social Forum in San Jose and Philadelphia from June 24 – 28th. 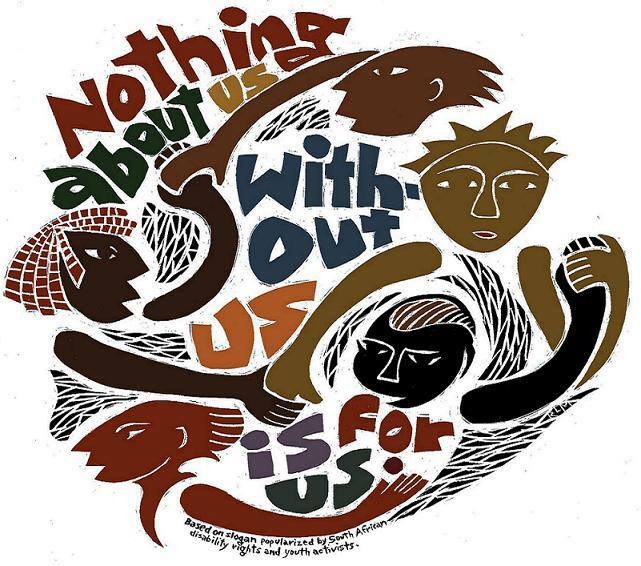 The Philadelphia Site of the US Social Forum is anchored by the Poor People’s Economic Human Rights Campaign and Disabled In Action, and rooted in the themes of immigration, political democracy, disability, youth rights and poverty. As a movement we will create spaces for strategy discussions, political education, People’s Movement Assemblies, local actions, art and culture, convergences, movement schools, marches, housing takeovers, community building, healing, and collective empowerment. We know that a better world is possible and that it can be achieved. Shane Claiborne is a founder and board member of The Simple Way, a faith community in inner city Philadelphia that has helped birth and connect radical faith communities around the world. As a student, Shane worked alongside the Kensington Welfare Rights Union, which is now the Poor People’s Economic Human Rights Campaign (An anchor organization of the USSF), during a church takeover to help house homeless families in the Kensington community. This experience is highlighted in his book, The Irresistible Revolution. Shane invites all of us to join the US Social Forum in Philadelphia or San Jose this June. We the people of Philadelphia are building another world. We are tearing down the walls that keep us divided and weakened. We are building a powerful and inclusive movement that recognizes “Your Fight is My Fight”. Thousands of people from across the country will join us at the Philadelphia Site from June 25th – 28th for the US Social Forum. Together we will lift up the stories and the struggles of the real Philadelphia, together we will build another world. Saline Chandler, a formerly homeless student at San Jose State lays down power and emotion in this spoken word piece. Saline will be one of the many organizers and artists at the San Jose Social Forum this June. Join Us – Register or donate today! Chris Bufford of the Black Youth Project 100 in Oakland gives a shout out to BYP100, the Chicago Anti-Eviction Campaign, and Fearless Leading By The Youth. He tells us all to “Be There” at the 2015 US Social Forum in San Jose and Philadelphia. Join Us – Register or donate today! Mark Webber Invites everyone to the 2015 US Social Forum! I Would like to video tape some presentations for broadcast on Public access. I could provide form with copies. I use wireless so excellent sound could be expected at least from the speaker. Unless I get special request I will start 6/25/15 and will stop 6/26/15. I would like to know I have permission. Remember that it scrolls, so you should be mindful of this as you go through.